Acquisition and property management of master-planned landholding on behalf of a major offshore investor client, Banning-Lewis Ranch was purchased from the Resolution Trust Corp. for $18.5 million. 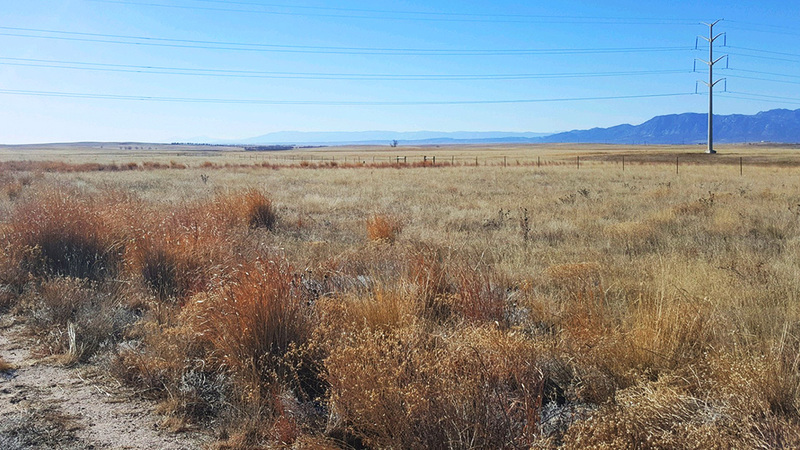 The property had been assembled, acquired, and held for development by well-known Colorado entrepreneur Frank Aries, through more than $200 million in investment in infrastructure and land purchases. The property was re-sold several years later for $60 million. 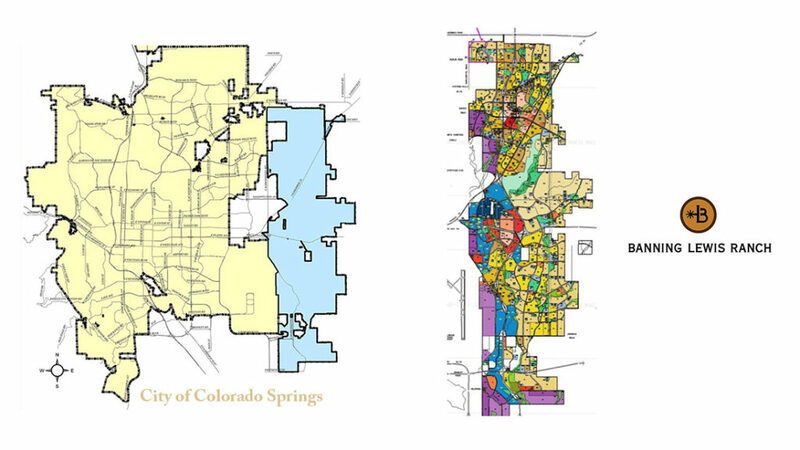 Banning-Lewis Ranch is a highly strategic landholding, existing essentially as the entire direction of growth for metropolitan Colorado Springs, encompassing more than 20 square miles along the city’s eastern edge.